After a flurry of housing announcements in yesterday’s Budget, the measures are digested in the national press. The papers are full of the Budget this morning, with a stamp duty handout to first-time buyers leading the coverage. In a comment piece in The Independent, Kirsty Major argues dropping stamp duty for first-time buyers is a “nightmare” plan that “benefits rich kids and drives up the price of housing for the rest of us”. This assessment comes from the Office for Budget Responsibility (OBR), which said scrapping stamp duty for first-time buyers will cause house prices to rise by 0.3%, an issue reported in The Guardian. 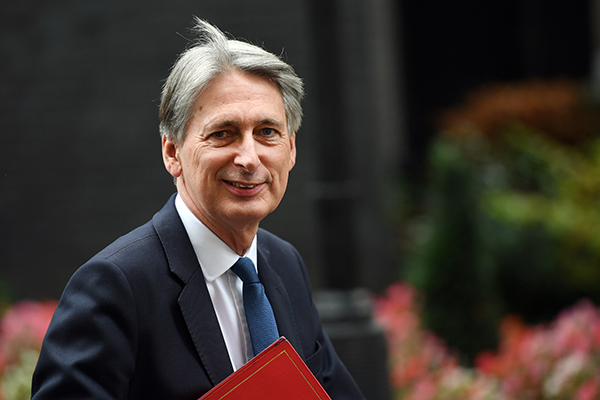 The OBR did a thorough job of pulling apart Philip Hammond’s housing announcements, revealing that only £15.3bn of the £44bn announced for new housing is new money and declining to increase their housing estimates. Meanwhile, Grenfell residents have told The Evening Standard they are worried that the £28m the chancellor announced yesterday, which is partly earmarked for regeneration in the area, will mean they end up getting pushed out. You can catch up on all of Inside Housing’s extensive Budget coverage here. Liz Truss, chief secretary to the Treasury, had a rough ride on Newsnight last night over the stamp duty reform. We’re spending £3.2bn on a stamp duty break to get 3,500 more first time buyers on the property ladder. We're spending £3.2bn on a stamp duty break to get 3,500 more first time buyers on the property ladder. The final day of the Homes conference takes place today in Olympia.